Voted #1 by our loyal customers! 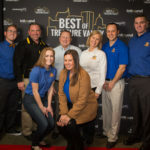 We are the best of Treasure Valley! Co-Owner of Rocket Express "Competition puts everyone on their A-game." 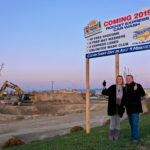 "Twin Falls' Founders prepared the Magic Valley for today's growth." "Energy costs and water costs will continue to rise", Russell said. 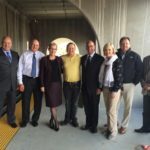 "I believe businesses that are being responsible and making these improvements will be the best businesses in the future." 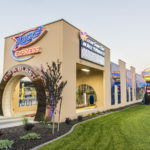 Further research showed that a year before this incident began, both individuals had written similar scathing negative reviews for a different Boise car wash, unassociated with Rocket Express. 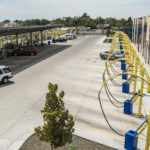 The Rocket Express Car Wash in Midvale, Utah, is the longest, most innovative and most technologically advanced car wash in the nation, says the submitter. 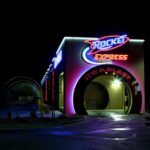 There is only one other facility like it—the original Rocket Express in Twin Falls, Idaho. 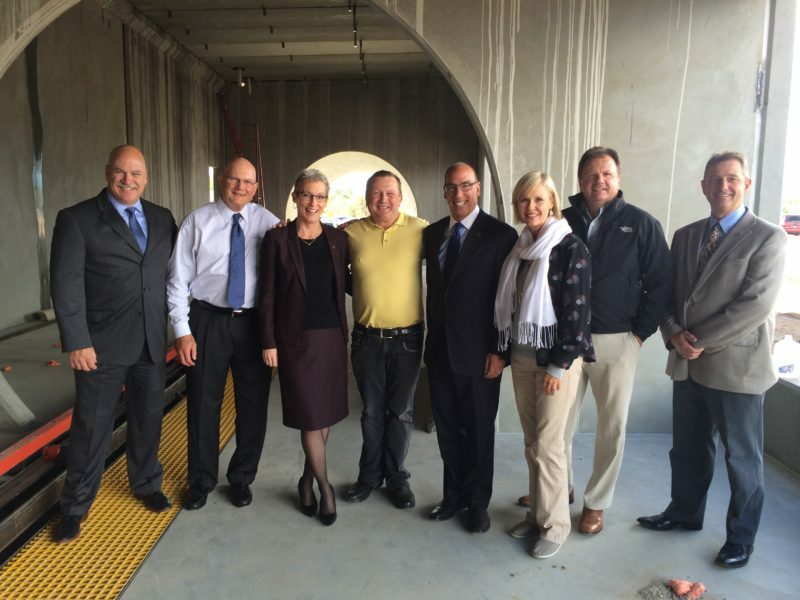 The project includes 220 feet of state-of-the-art systems integration. The “first stage” incorporates stainless steel wash equipment set in operation by a motor control center and electronic eyes, hydraulic operations and a system of counterweights. MERIDIAN ROCKET | coming soon!